Try a week's worth of dinner ideas perfect for springtime. Each menu includes a main dish and two easy go-withs. Just pick whichever one sounds best. Bonus: We're sharing our best picks for wine or beer pairings to go with each menu. 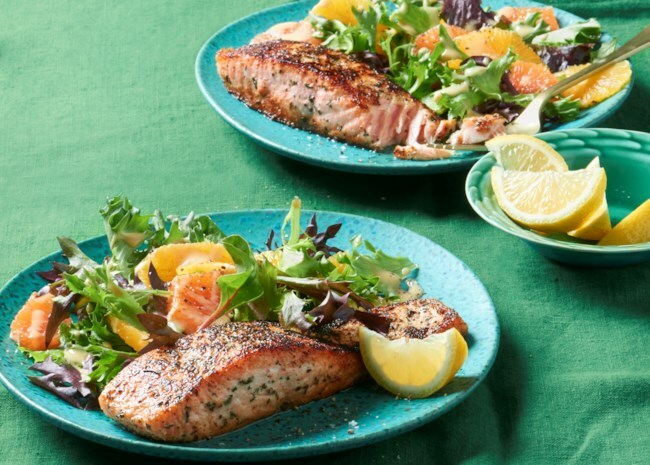 Salmon steaks or fillets are seasoned with garlic powder and dried basin, and cooked in a skillet for a quick and easy meal. Todkoz says, "I added a little lemon pepper to the rub and sauteed some fresh garlic in the butter before cooking the salmon. Try it; you'll love it!" Watch the video to see how easy it is to make. Serve with: Rhubarb Cranberry Rollups OR Mediterranean Snow Peas. 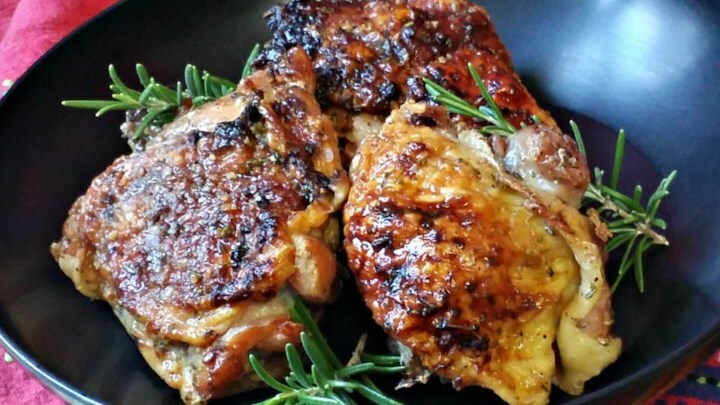 Chicken thighs are baked in a buttery garlic/rosemary/honey sauce. "Great for busy family," says Beach Mama. "Easy prep with few ingredients. I broiled for last few minutes in oven to crisp n brown chicken." Asparagus, mushrooms, yellow squash, carrots,and cherry tomatoes are tossed with whole-grain pasta and Parmesan cheese for a light and flavorful take on pasta primavera. Here's a super-quick meal that takes less than 20 minutes to pull together. 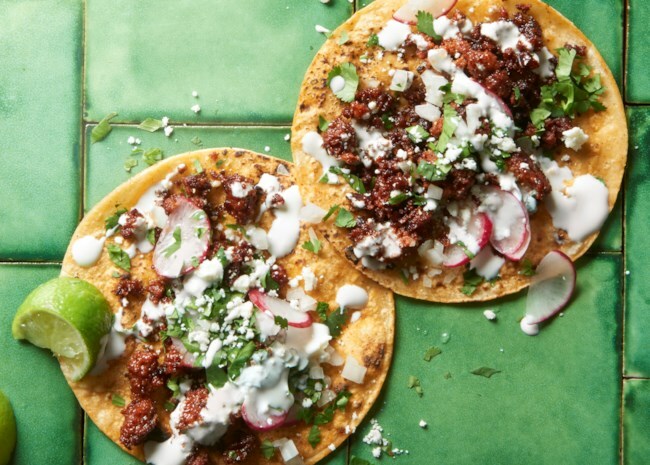 Mexican chorizo sausage is cooked in adobo sauce to stuff into soft tacos with chopped onion and fresh cilantro. More: Check out our collection of Quick & Easy Dinner Recipes. 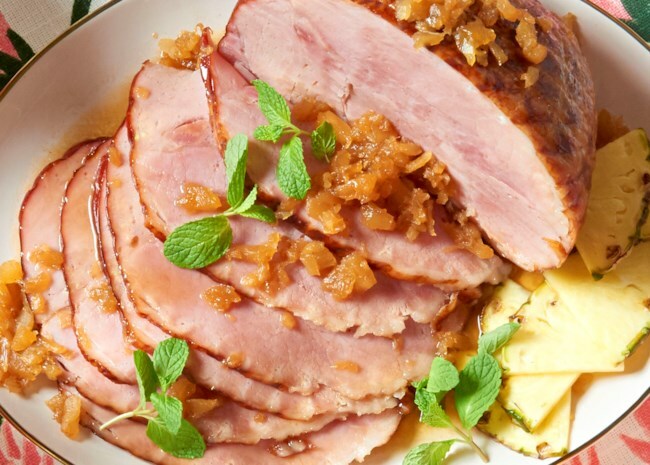 This article originally appeared in Allrecipes Magazine. 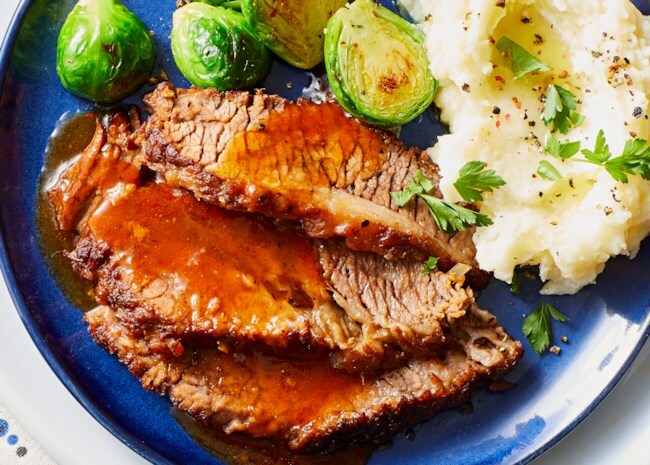 Allrecipes magazine is your source for trends, tips, and of course, tried-and-true recipes from Allrecipes.com! Subscribe to Allrecipes Magazine today so you don't miss out!